If you have been waiting to grab Telltale Games newest adventure on your Android devices, you will be pleased to know that Episode 1 of the series is now available on the Play Store for $4.99/£3.20. 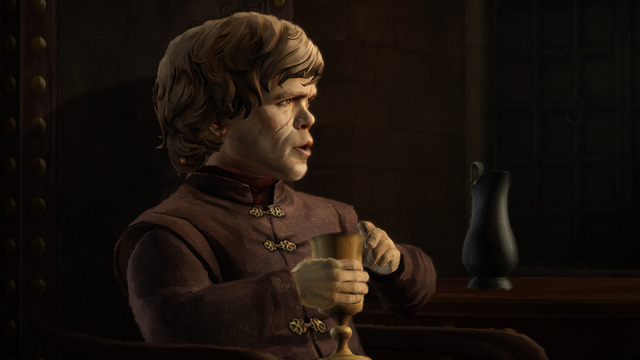 The game was first launched for other platforms, including Windows and iOS about a week earlier so Android users had to wait for a while before getting their hands on a Telltale-flavored Westeros. The game follows various individuals associated in one way or the other with House Forrester, a family loyal to House Stark that has been thrown in the turmoil of current Westeros politics. Having played the game on the PC already, I can safely say that it is quite faithful to the source material and it certainly pulls no punches, meaning that there will be plenty of awe-inspiring and shocking moments to enjoy. Meanwhile, gameplay mechanics follow the standard Telltale formula with dialogue choices, quick-time events and some environmental investigations. The first episode can be found on the Play Store and iTunes at the same price. A season pass for $20 has also been released and will give you access to all 6 planned games of the series so it is a great value if you want to play everything and have some money to spare. Just make sure you do not let your kids play the game based on the art style as they will be traumatized.